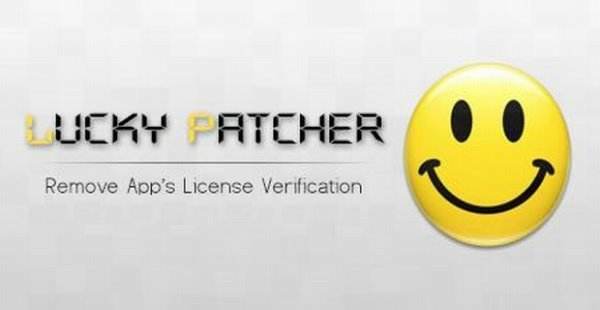 Hack any app using Lucky Patcher! Hey, what’s going on guys my name is Akash and today I’m gonna show you guys a tutorial on “How to hack any android app using Lucky Patcher!” Also on a side note, If you’re interested in other “App Hacking” apps then I would recommend checking out Freedom For Android. It’s also an awesome app and I’ve done a full guide on it as well! So without any further talks let’s jump into it. What is “Hacking” an app? Good Question! This will be the first question that will come in the mind of someone, Well Hacking in general term means. And although this do seems a bit of “Illegal” thing to do believe me Hacking is a lot common these days than you think. Hacking an App more specifically an ANDROID app is basically what it sounds like. Have you ever got frustrated about an app having soo many In-app purchases or locked contents that require actual real-life money to unlock? – Well then hacking is the way for you to go! So if you want to hack an app without digging too deep in then Lucky Patcher is the app you want! It’s a very simple and basic app that lets you hack & override the stock settings of any app and turn the tides to your favor! It’s more like forcing the app to think that you have paid the money for a specific content and that now it should unlock the specific content for you to use When in reality you haven’t paid a penny! – Sounds great right? So let’s jump into it! Among these special tools, you can find interesting features that let you, for example, deactivate ads, and even run the app in conditions in which you normally couldn’t. You can even create an APK modified according to your preferences. Your phone should be rooted! And that’s pretty much all you want to get started with Lucky Patcher. 1: First Install Lucky Patcher on your phone. 2: Open Lucky Patcher and grant root permissions if it asks. 3: After that in the list of apps tap on the one you want to hack in our case its “Hill Climb Racer”. 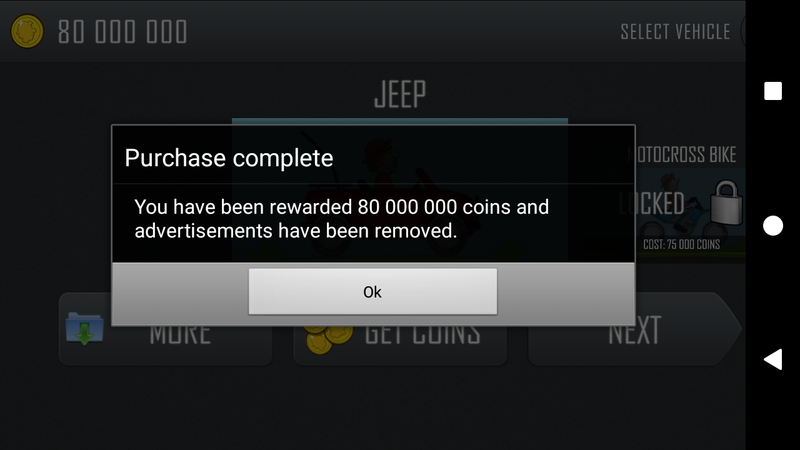 5: Now in this menu tap on “Support patch for InApp and LVL emulation” This basically means to support all the InApp purchases the app wants to make with google play and override the process with Lucky Patcher’s Hacked Process thus fooling the app to believe that we have purchased the “Content” but in reality we haven’t! 6: Now after that you’ll see a pop-up menu which looks like this, Just check the boxes I have and then hit “Apply”. 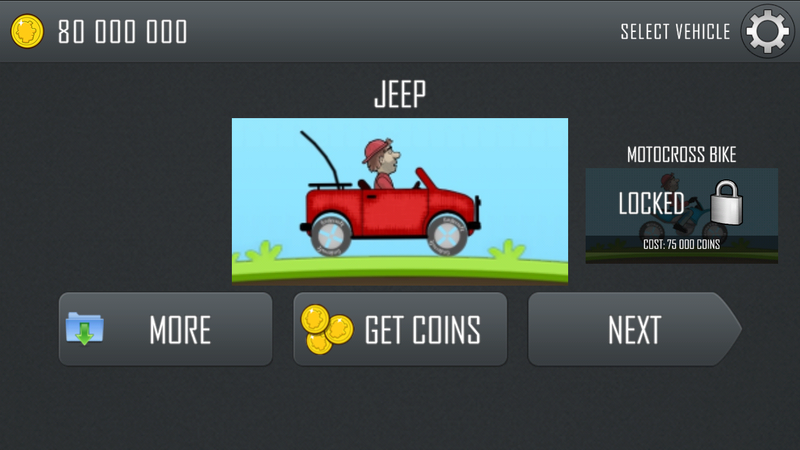 9: Now open the app As you can see I have “0” coins in my balance Well Let’s buy some coin! 10: Hmmm…What Should I buy? I see Let’s buy the most expensive one just to show you guys how rich I’am. 11: When you tap on the offer to buy instead of google wallet you’ll see Lucky Patcher’s “InApp purchase hack” pop-up. 12: Tick the “Save purchase for restore” and then press “yes”. 13: And there we go! 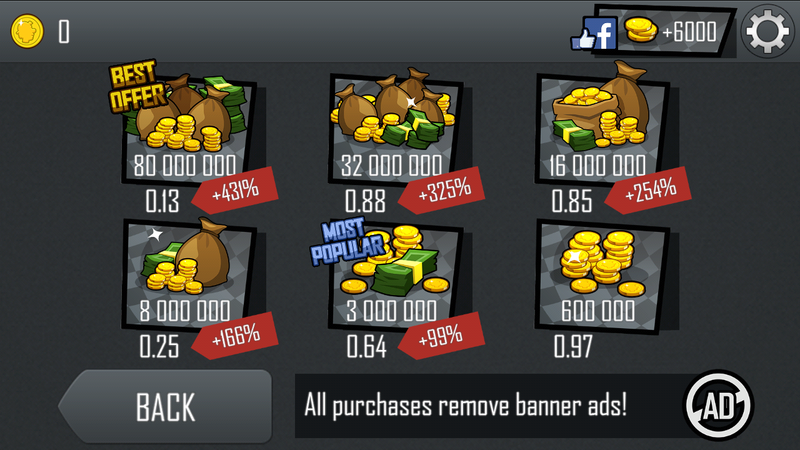 I just bought around 80M coins for almost nothing! And if you followed everything correctly you’ll get them too! Just to show you a SOLID PROOF now my account has 80M coins I just bought! 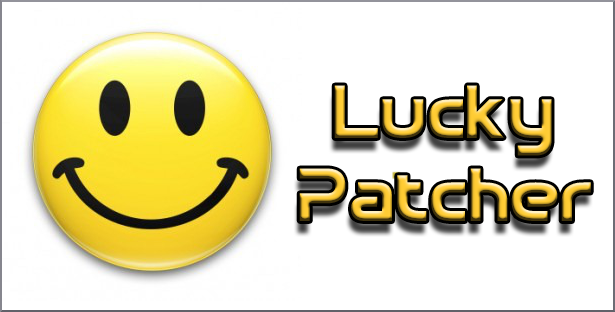 Lucky Patcher Apk 6.4.9 – Download. HOW TO ROOT SONY XPERIA MIRO WITHOUT PC!